I am thrilled to offer you early ticket access to the Louisiana Museum’s Founders Ball & Exhibition Opening at the Cabildo. This is one for the history books! The story of the New Orleans’ iconic urban core: Jackson Square, St. Louis Cathedral, the Cabildo, the Presbytère,and the twin Pontalba Buildings - Upper Pontalba Apartments shown all relates to Micaela Almonester, Baroness de Pontalba. We're hosting a soiree, and you should come! 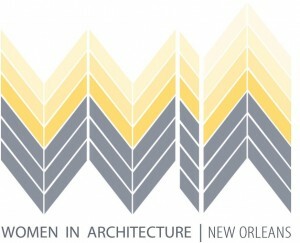 The 3rd annual Architecture & Design Film Fest: New Orleans presents WOMEN'S POWER HOUR - Empowering women, networking professionals and educating the public on women’s compelling works in architecture and design. Open to men and women alike. How have you paved your path in your field? What methods have been effective again challenges? What innovations are you excited about? How have you kept excited about your career? What advice do you give women? DR. AMANDA GARCIA, Director of Digital Design and Professor of Practice at the Tulane School of Professional Advancement. Ph.D. in Curriculum & Instruction with a research focus on Socially Responsible Design in Higher Education. KELLY LONGWELL, Director at Coats|Rose Attorneys. She concentrates in the areas of real estate, affordable housing and taxation. MARIANNE GRAFFAM, NCARB, LEED AP BD+C, EDAC, Architect at Sizeler Thompson Brown Architects. City organizer for PechaKucha nights in New Orleans, and hosts inspirational speaker events around the cityPaula Peer, AIA, NCARB. While a ticket is required for admission to the films + panel discussion, the raffle is open to the public. Raffle slips may be purchased during happy hour, 3-5pm. Drink, slip, and enjoy a happy hour among your peers. Three years ago, while completing my Master of Preservation Studies (MPS) degree at Tulane University, Stacey Pfingsten, newly appointed Executive Director of AIA Louisiana's advocacy organization, Louisiana Architecture Foundation (LAF), hired me as her intern. It is astonishing that Stacey is new to this role. In her four years in New Orleans, she has met nearly the majority of architects, historic preservationists and designers in the region, not to mention countless business owners and directors. Vivacious and all tuned-in, Stacey had big dreams for LAF, and I was her first teammember. Stacey wanted LAF to break grounds of common advocacy events, to host an event never-before seen in this part of Louisiana. She was then inspired to the idea that LAF could host the nationally-acclaimed Architecture & Design Film Festival here in Louisiana. ADFF, head-quartertered in New York, had collected large crowds in many other U.S. cities along the west coast, east coast and midwest, but it had not yet been hosted anywhere in the southeast/Gulf Coast region. Stacey realized that this was LAF's opportunity to host an event that would bring large-scale attention to the organization and the region. We are now entering the 3rd annual Architecture & Design Film Festival: New Orleans. Each year, the ADFF:NOLA board aspires to improve the films lineup, speakers and special events in hopes that we continually make this event one that people enjoy coming to. 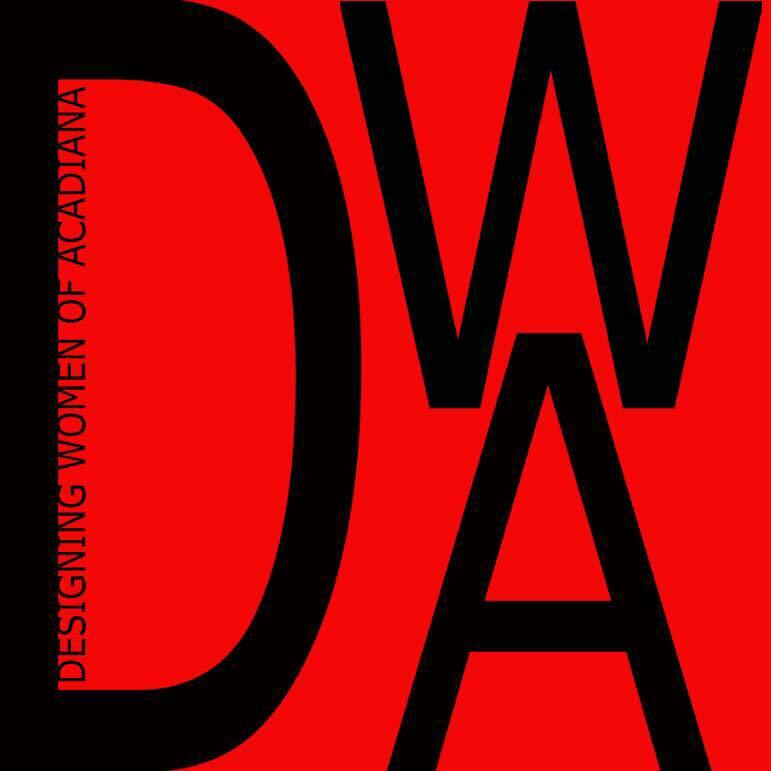 The Women's Power Hour emerged from the ideas of its 5 hosts: Louisiana Architecture Foundation, Calhoun Preservation, Designing Women of Acadiana, AIGA New Orleans and Women in Architecture, New Orleans. What began as a happy hour, grew into a multi-faceted event that includes a first-drink sponsor, raffle of 10 art and designs from local artisans, 3 short films dedicated to women in design and a panel discussion with 4 panelists: successful and influential women in the field. What is the festival about? From the words of ADFF, "With a curated selection of films, events and panel discussions, ADFF creates an opportunity to entertain, engage and educate all types of people who are excited about architecture and design." I dedicate this blog to Stacey Pfingsten, who is prime example of the power that women have in this industry. She creates a world you want to be in and makes a difference. This unique festival could not have happened without the hard work, dedication and endless hours Stacey Pfingsten has spent delegating, taking meetings, editing, planning and negotiating to make this festival work in New Orleans. There are many facets to documenting architecture for a survey such as this. You may refer to the Louisiana Historic Resources Inventory form for a complete view of recorded factors, but in essence we survey to record what your structure looks like. The surveyor documents window types, architectural style, approximate age, location, building function, etc. Volunteer as a surveyor for the Hammond Central Historic Structures Survey and learn how surveys are conducted on-site with lead surveyor, Kelly L. Calhoun, MPS: write brief architectural descriptions, photograph buildings, get walking around historic Hammond, LA and work closely with the Hammond Historic District Commission. If you're interested, please send an email with your contact info to kelly@calhounpreservation.com. To speak directly with the Hammond Historic District , please email Leah B. Solomon, MPS, Administrative Director, at solomon_lb@hammond.org. Survey dates are normally Thursdays-Saturdays from 8am-4pm in Hammond, LA. Historic Preservation is a diverse field. Anyone who has studied under this area of architecture can verify that statement. On one hand, we work to rehabilitate historic structures back into public or private use; on the other hand, we are constant students of history, cultural heritage, art and architecture. We are happy to announce our involvement for this forthcoming foray, worth 16 AIA LU-HSW credits! Since becoming a member of the Institute of Classical Architecture & Art - Louisiana Chapter (ICAA-LA), this forthcoming Fall 2017 Foray will be the SECOND that Calhoun Preservation has assisted in planning. The first was our ICAA-LA Spring 2017 Foray. Following its success, "Greece Arrives in East Feliciana Parish", we then sought to study the exotic Bayou Teche area of coastal Louisiana. We have now organized a first-of-its-kind exploration of four centuries worth of architecture and art of Bayou Teche from Thursday, November 2 to Sunday, November 5, 2017. Beginning with a dinner at Bayside Plantation on the banks of Bayou Teche on Thursday evening, the following Friday, Saturday and Sunday will be spent learning about the architecture, art photoprahy and history Teche Country, architect Owen Southwell, prominent buildings and art of the area. Eddie Cazayoux, FAIA - "Bayou Teche Architecture - Primitive to Calssical & Owen Southwell"
Claudia Kheel - "Four Centureis of Art in the Teche Country"
Shane K. Bernard - "Avery Island and Bayou Teche History"
Richard Anthony Lewis - "Robert Tebbs Photographs"
Tours of private homes on Avery Island (the home of Tabasco and salt caves) will be open only for this foray and an exclusive tour of Patoutville's oldest family-run sugar mill in the country: Enterprise Plantation & Sugar Mill. Dinners, happy hours, cocktails and lunches will be provided throughout this high-end event - but utmost, our mission is to educate attendees on the extraordinary cultural stock of Bayou Teche and bring it the recognition it deserves. The Teche Country has never recevied recognition at this level, and we are honored to bring this extraordinary place the recognition it deserves for centuries worth of cultural heritage contribution and perseverance. 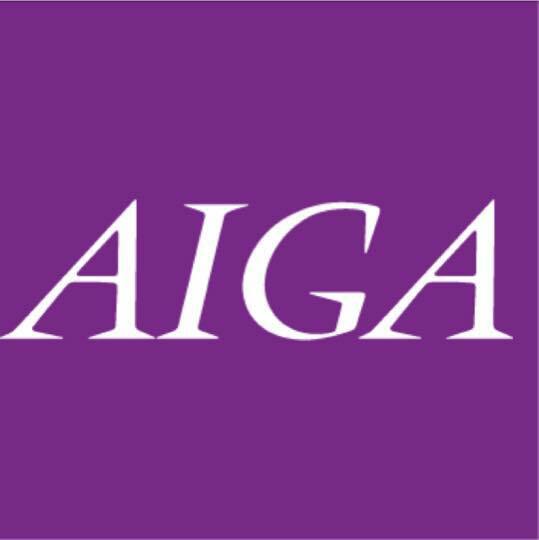 This foray is open to ICAA members - however, a non-member price will include admission into the ICAA-Louisiana Chapter upon checkout.